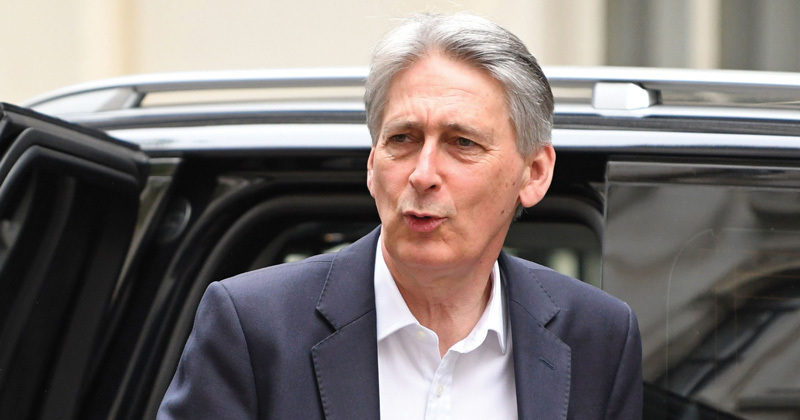 The Chancellor, Philip Hammond, is set to announce that the annual apprenticeship levy transfer facility will rise from 10 to 25 percent. In a speech at the Conservative Party Conference later this morning, Mr Hammond will also say that he will consult with businesses about further changes to the levy from 2020, following the slow take up and employer criticisms. As reported in FE Week, large employers used just 10 percent of their levy funds in its first year since launching in May 2017, and monthly starts figures continue to be well below pre-levy levels. The Conservative Party Manifesto in 2017 committed to “allow large firms to pass levy funds to small firms in their supply chain”, a policy which was introduced in May 2018. The online Apprenticeship System for levy paying employers when launched allowed for up to 10 percent of annual funds to be shared with up to one employer and has since been expanded to unlimited receiving employers. FE Week understands that since the policy was introduced six months ago, the take-up has been very low, despite employer groups lobbying heavily for the flexibility. Mr Hammond will say the changes form part of a “new” £125 million package to support learning and and fuel productivity. Mr Hammond’s speech will take place during the 10:00 to 12:30 session at the Conference at Birmingham’s NEC. Follow @FEWeek for live updates of the speech. Speaking from a large, levy paying employer perspective, it’s not flexibility in who we transfer funds to which is the flexibility that is most sought. Any employer can access Apprenticeships in the system, there is a difference in how much they contribute. The 10% transfer flexibility is probably only attractive to a small number of the largest public sector levy payers (I’m guessing); moving to 25% will have little impact across the wider employer base. Out of interest Mark, what is the flexibility you’d rather have?